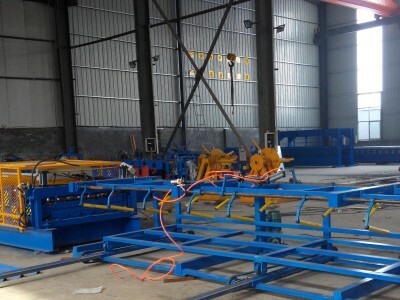 This production line is full automatic: save working time and reduce the cost. 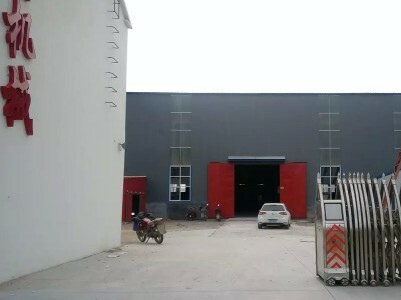 Mould is perfect: use 10 years or long. 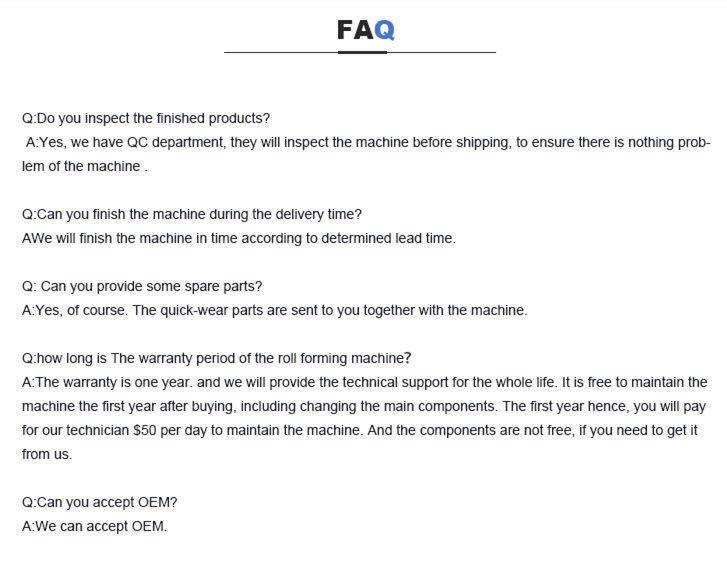 Technic support:1 year warranty and lifelong technic support. 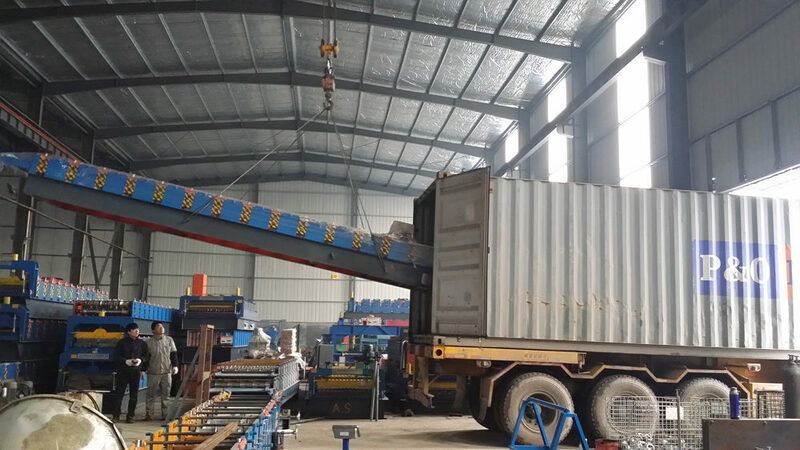 The machine is fixed in the container with steel wire. 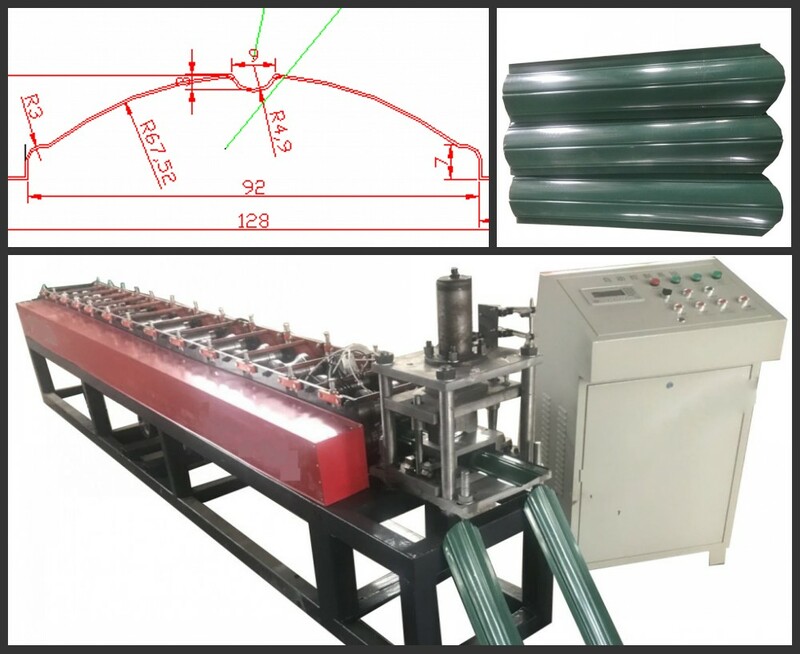 Rollers, shafts, PLC, pump and cutter are packed with water-proof Plastic Film. Parts are packed into wooden case. 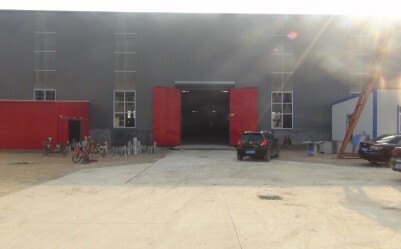 Cangzhou Dixin Rll Forming machine Co., Ltd is the professional and leading manufacturer. 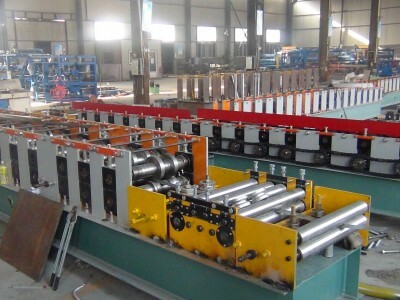 We can manufacture, design, installation and debug various roll forming machines and metal processing sheet equipments. 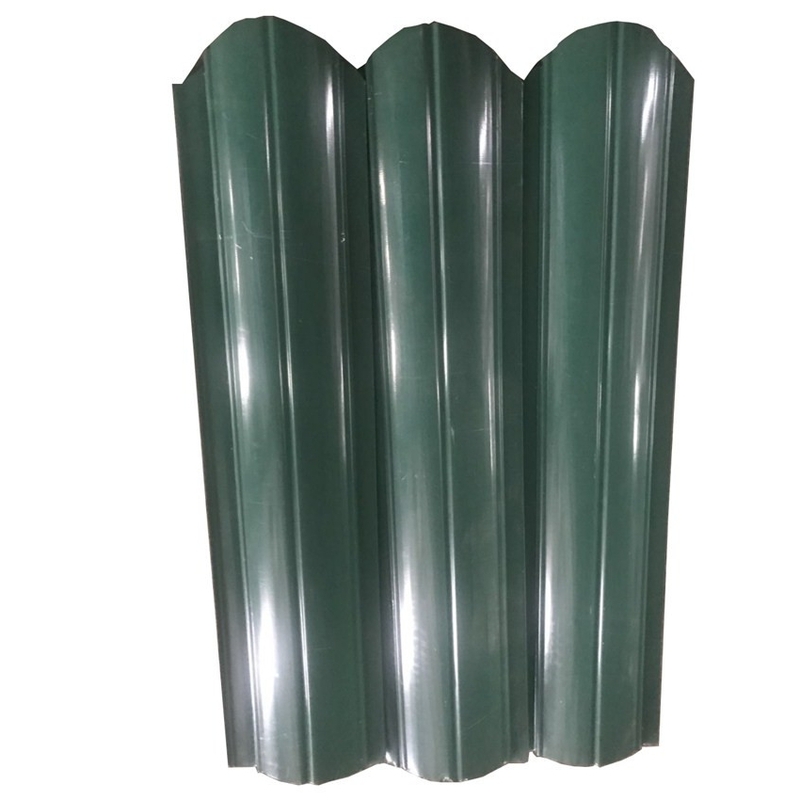 Main including metal roof and wall panel, glazed roof tile, CZ steel purlin, floor decking, roof ridge cap, sandwich panel, roof truss, shutter door panel, door frame, guardrail, and decoiler, bending, slitting, flattening, punching, crimping,etc. 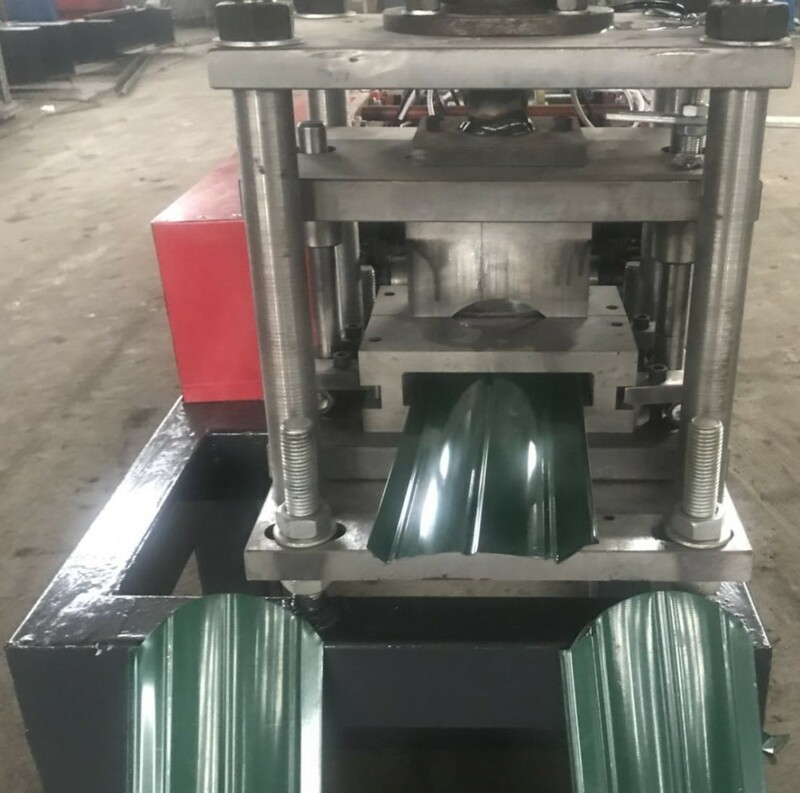 Backed by reasonable design, precision machining and selected material, both our standard and customized machines are characterized by long life span, precise forming and easy operation. 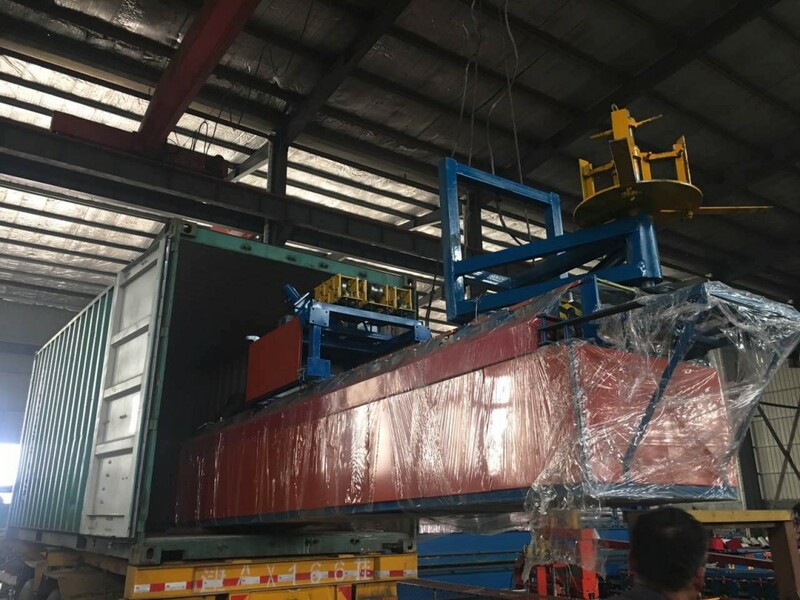 With our customers trust, our machines have been sent to America, Australia, Russia, India, Sri Lanka, Nigeria, Pakistan, Uzbekistan, Mozambique, Angola, Turkey, Brazil, etc. 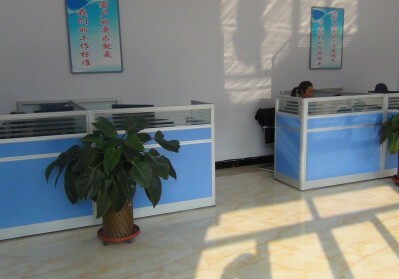 Warmly welcome to visit our factory and select the machines you need.